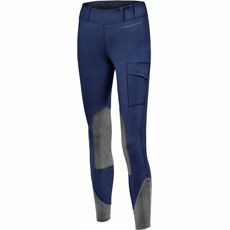 It's important to have the right gear when you're out and about, the last thing you need is to be trapped on the hill in denim material when the weather turns. 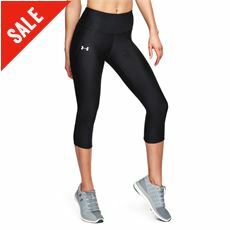 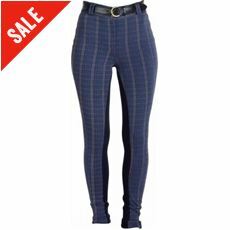 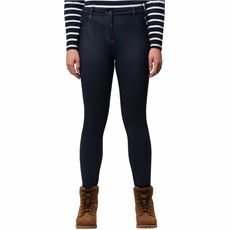 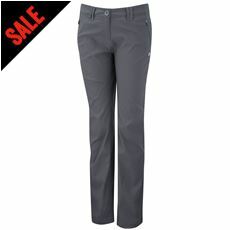 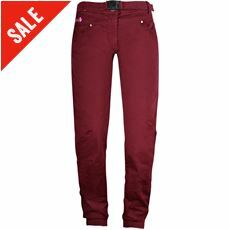 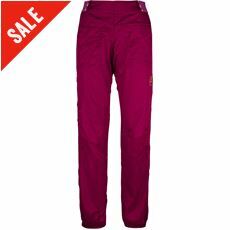 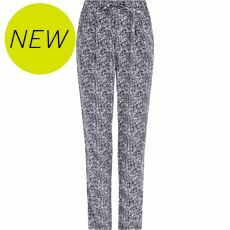 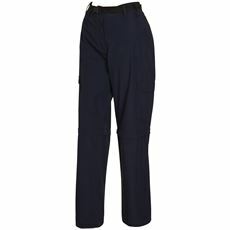 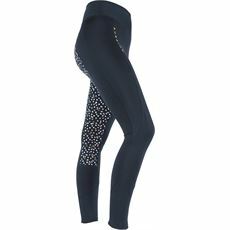 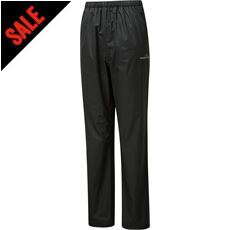 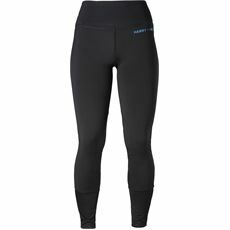 In our women's legwear section we have a selection of walking trousers, waterproof trousers, capri pants and more that are all suitable for your outdoor activities, and more importantly, they'll dry quickly should that unexpected shower hit. 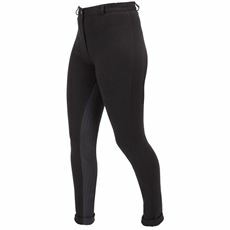 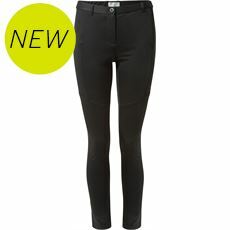 At GO Outdoors we have a wide selection of women’s legwear suitable for all types of activity. 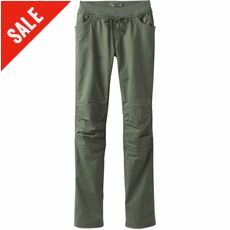 When you’re searching for outdoor clothing you’ll be looking for style, comfort and protection – all of which you will find among the products we have on offer. 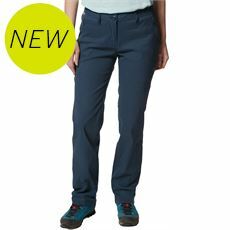 Women can choose from a variety of insulated and waterproof trousers, which are ideal for heading out in wet and windy conditions. 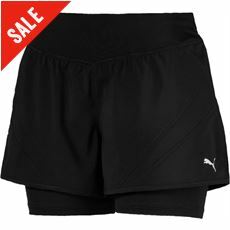 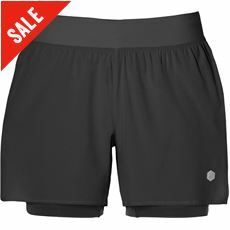 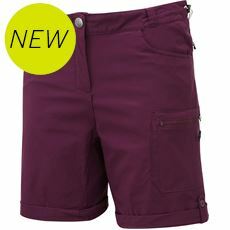 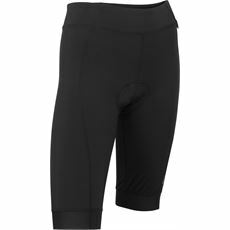 Alternatively, choose from our range of shorts for summer pursuits, while convertible trousers are perfect for the changeable weather conditions so often experienced in the UK. 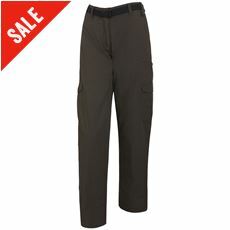 Some of the brands we stock include ProClimate, Berghaus and Craghoppers. 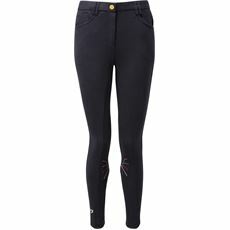 Why not browse our selection of women’s legwear to find something suitable for your outdoor activities?